The ancient ancestors of the people who constructed Stonehenge apparently also introduced farming to Britain which, until then, was inhabited by hunter-gatherer tribes. A new study conducted by scientists from the UK, France and Belgium has finally revealed the origins of the people who, thousands of years ago, constructed the enigmatic cyclopean prehistoric monument known as Stonehenge. 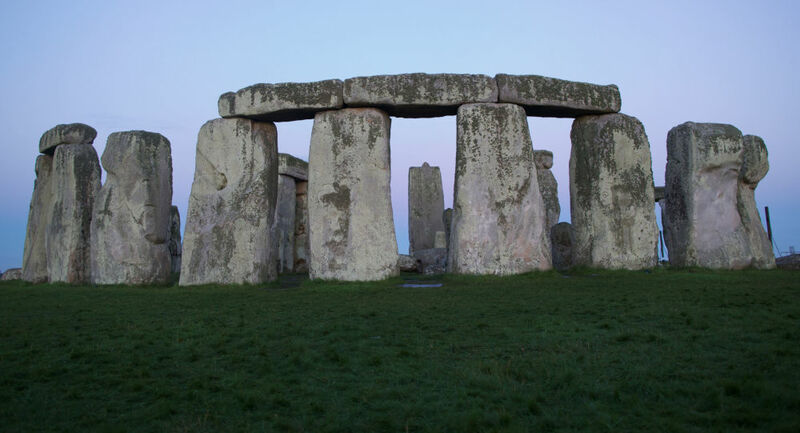 "The recent discovery that some biological information survives the high temperatures reached during cremation (up to 1000 degrees Celsius) offered us the exciting possibility to finally study the origin of those buried at Stonehenge", lead author Christophe Snoeck said as quoted by Space News Podcast. Comparing the DNA extracted from Neolithic human remains found in Britain to the DNA procured from human remains from the same time period in Europe, the researchers determined that the ancestors of the Stonehenge’s architects travelled to the island from Anatolia (modern-day Turkey), reaching their destination in about 4,000 B.C and entering Britain from the west, through Wales. The media outlet also notes that these "early Neolithic migrants" introduced the practice of using megaliths to construct monuments to Britain, along with farming, as the island was previously inhabited by hunter-gatherers. The results of the study were published in the Nature scientific journal.